Foot Pads, Heel Lifts, and Heat Moldable Orthotics products. Buy in Bulk at a Discounted Rate! Atlas Biomechanics produces and distributes Heel Lifts and Foot Pads in bulk packs for your savings. When it comes to finding support for your feet, you need expertise you can trust. 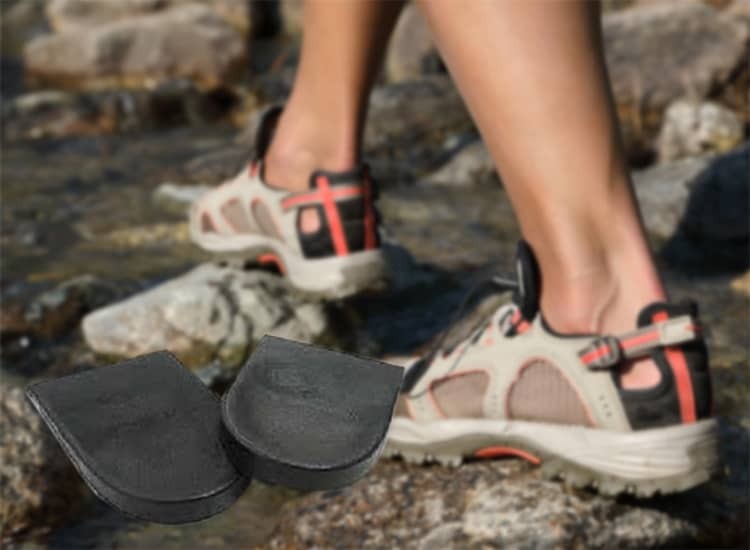 Atlas Biomechanics is the leading manufacturer of the top-rated wholesale foot pads and heel lifts available online today. 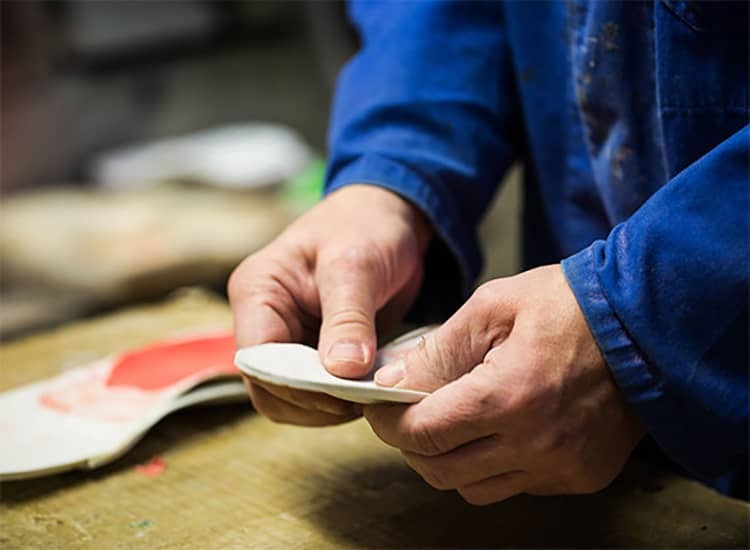 Our professional-grade heat-moldable orthotics provide support for a range of conditions. We make a wide range of sports medical devices designed to support your feet through all of your favorite activities, and all of our products are engineered and produced in the USA to ensure superior quality and comfort. Best of all, we ship your order free when you spend over $50. Browse our selection of foot pads, orthotics and heel lifts online today!